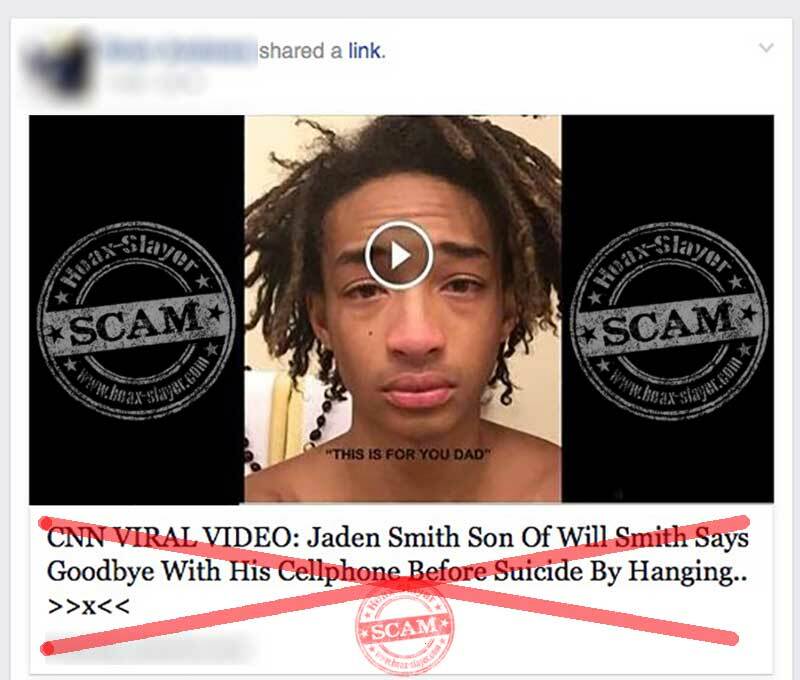 Recent rumors flooded all over Facebook about the death of Will Smith's son Jaden Smith. This was backed up by a fake video showing Jaden Smith committing suicide by hanging where he says goodbye to his father, Will Smith. A fake app was responsible for this fake news, the app gets permission to post on the user’s Facebook page. So, many people will see the news on their timeline, which makes the fake story look more credible. 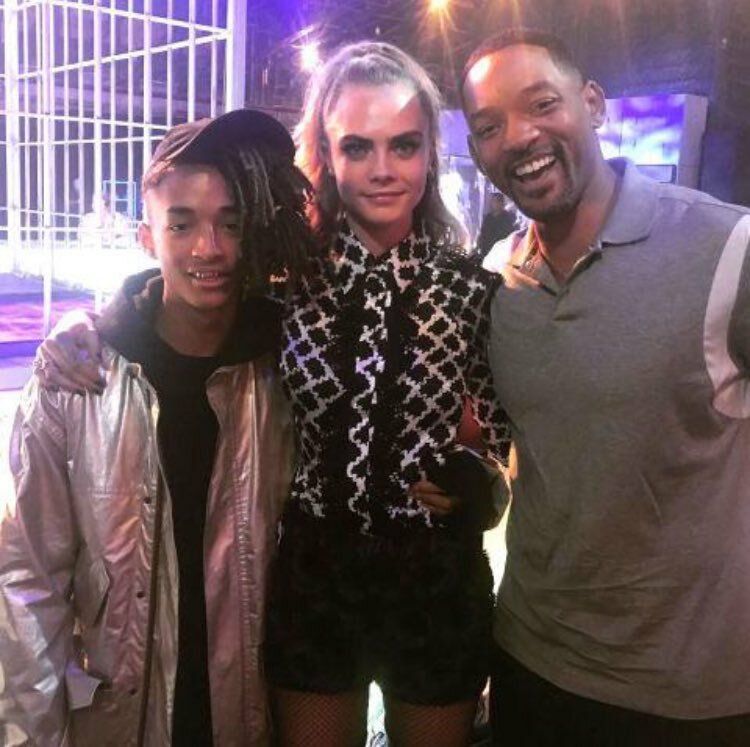 Jaden Smith is yet to respond to the death rumors, Something similar also happened in 2012, a fake story suggested that the 18-year old rapper and actor di*d in an accident.